Pre-order Lydia Walker's new album! 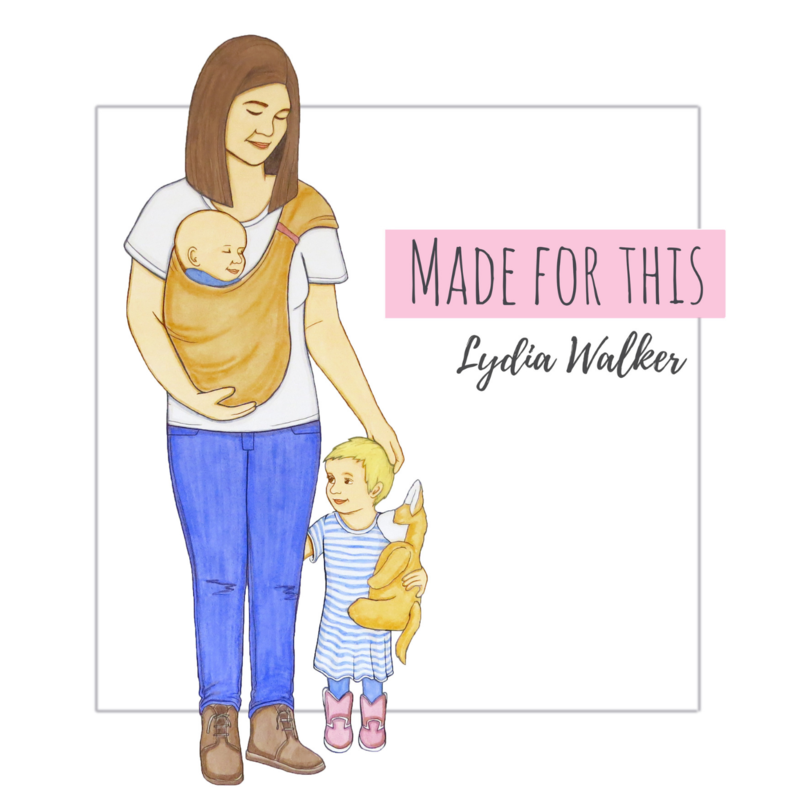 Be the first to get a copy of Lydia's CD of original songs about motherhood, from the perspective of a young mom. The album officially releases on May 3, 2019, just in time for Mother's Day. Pre-ordered CDs will be mailed by that date. These songs were written to encourage mothers of young children that raising kids is a hard job, but worth all the work they are putting in.